Our team members Carri and Manami lead this year’s 2013 Jour d’Orzabal with the following. 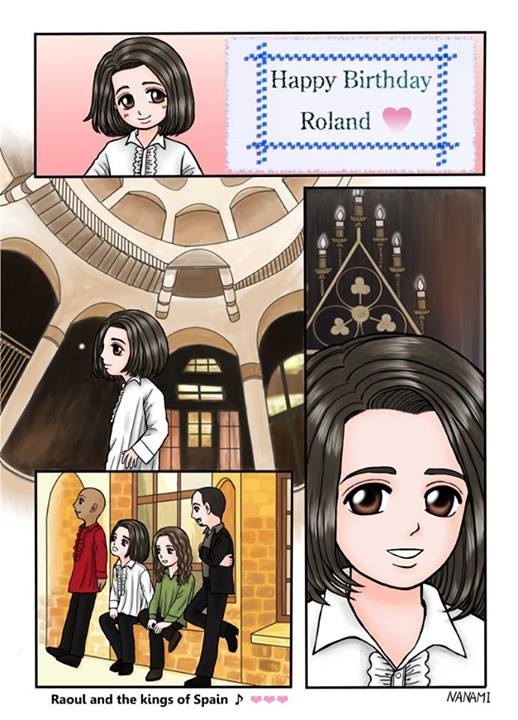 2nd Card by Manami from the Japanese branch of the Tears for Fears Fan Travel Team. *Be sure to sign one of the many online cards. Click here! Thanks for reading, Band FAQs to come! 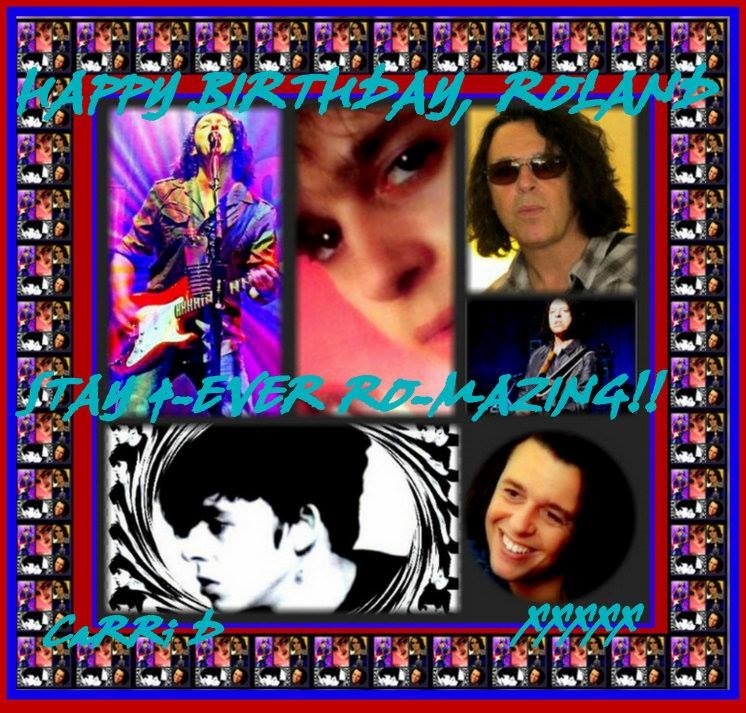 Posted on 22/08/2013 22/08/2013 by International Business and Cultural ExchangePosted in Band Holidays, Meet The Fans, Welcome to the Tears for Fears Fan Travel BlogTagged Band Birthdays, Fan Fun, Fan Support, Head over Heels, Roland Orzabal, Tears for Fears.